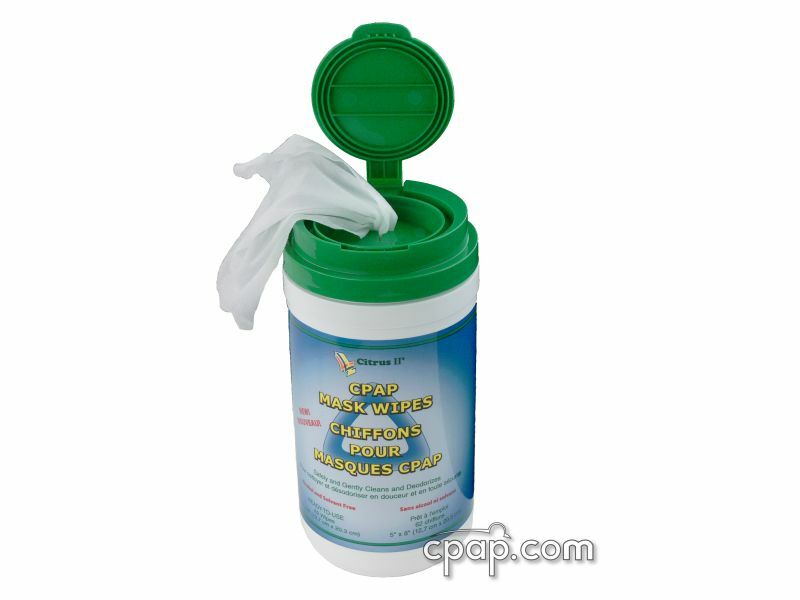 " I have been using this mask for over 2 years and feel it is an excellent product. " 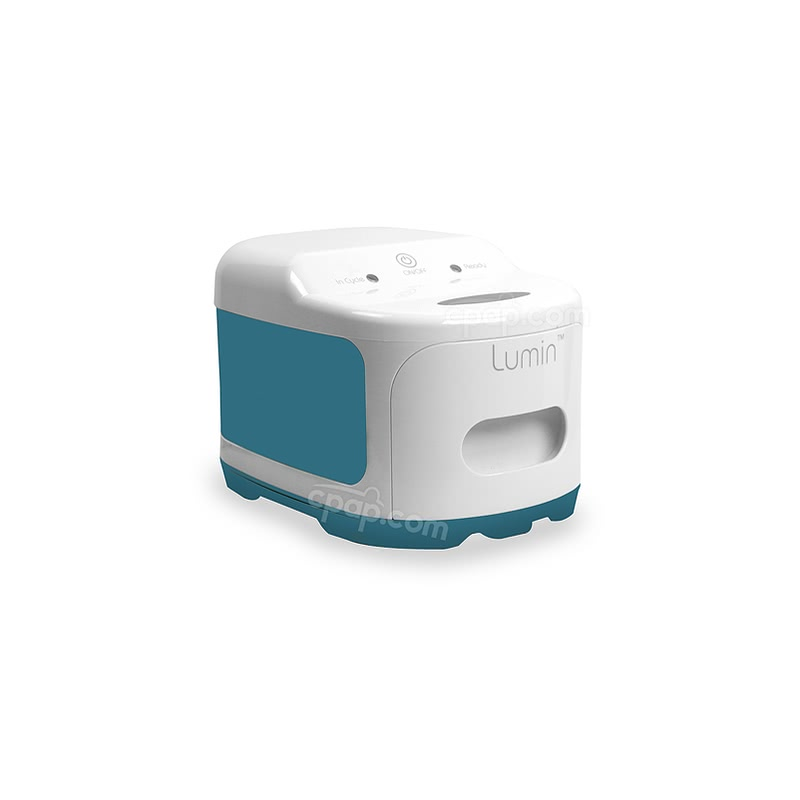 " good unit, good seal, light and comfortable. 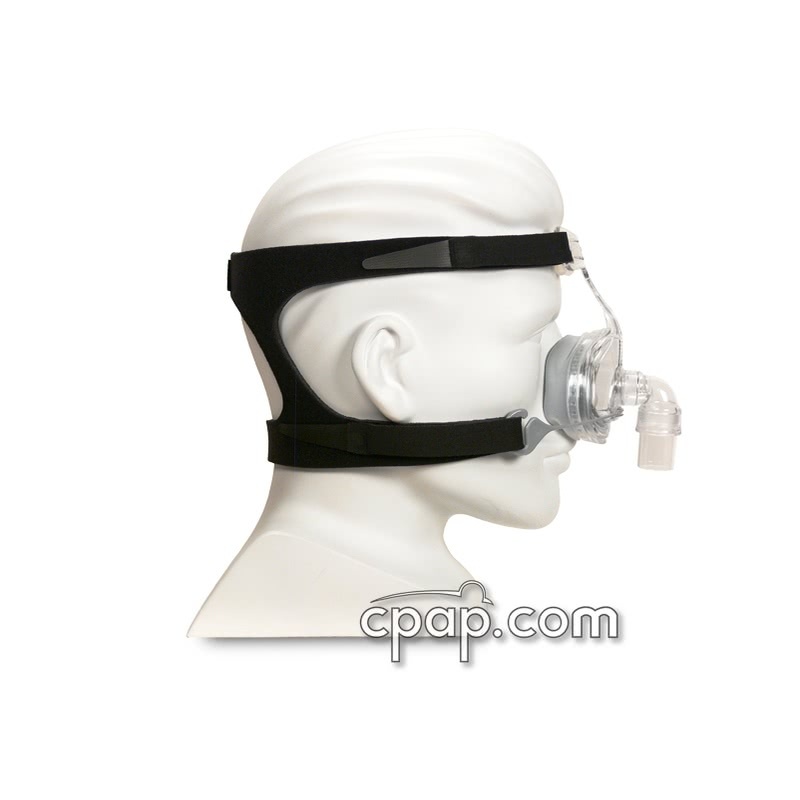 I have four different masks and this is the one I will be using from now on. " 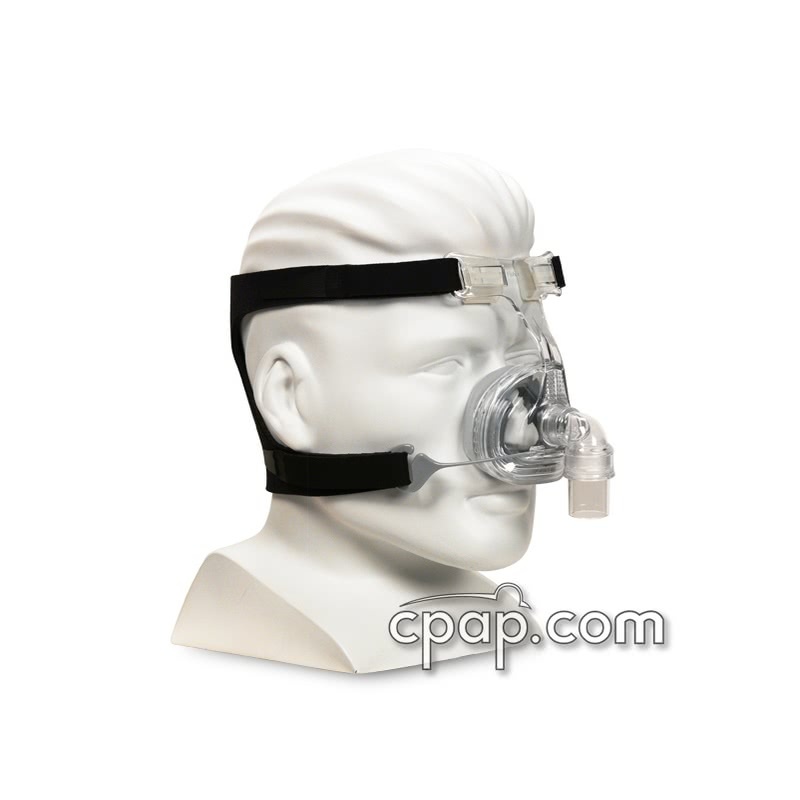 The Zest Nasal CPAP Mask with Headgear by Fisher & Paykel is a small, quiet nasal mask in the FlexiFit line. 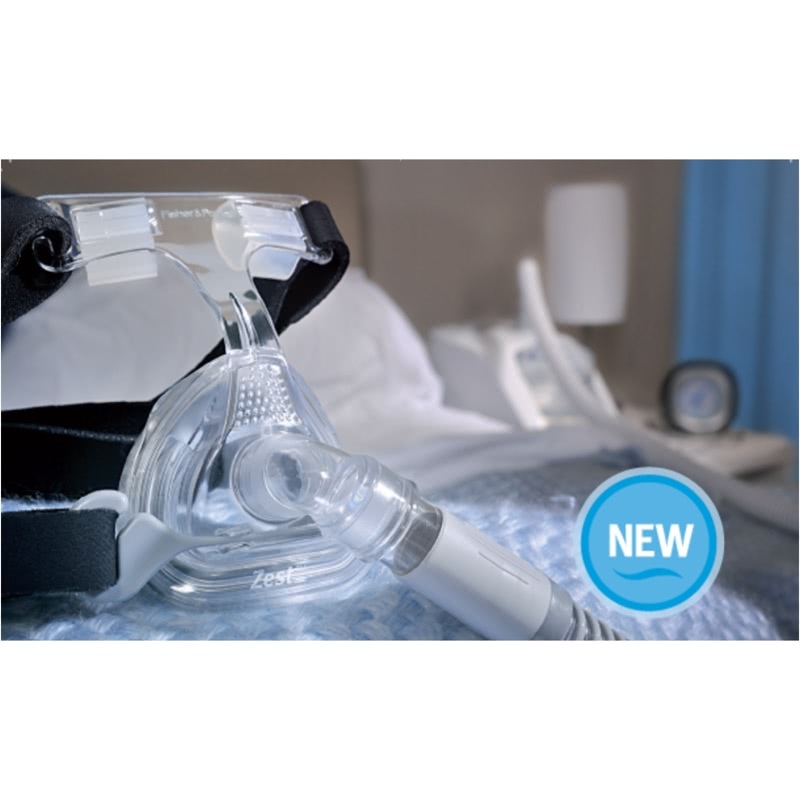 The Zest features a two-part cushion to promote a better seal, a glider strap to adapt to movement, and diffused exhalation for quiet operation. 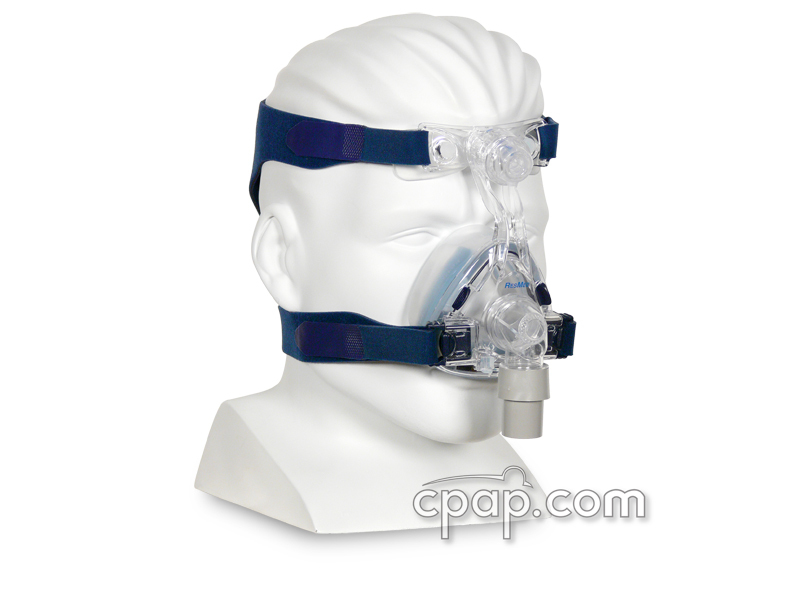 The headgear of the Zest Nasal CPAP Mask is latex free, as are all other headgear by Fisher & Paykel. 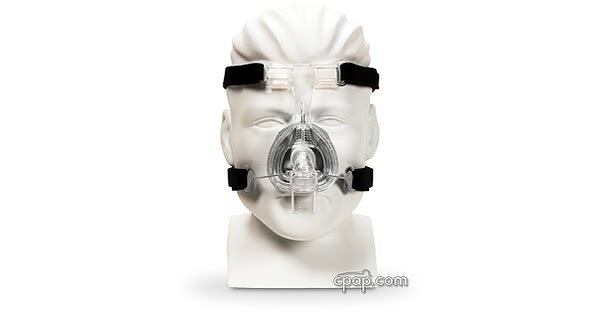 Fisher & Paykel offers an updated version of this mask in two styles. The cushions are sized the same as the original Zest mask. Click the links below to read more. 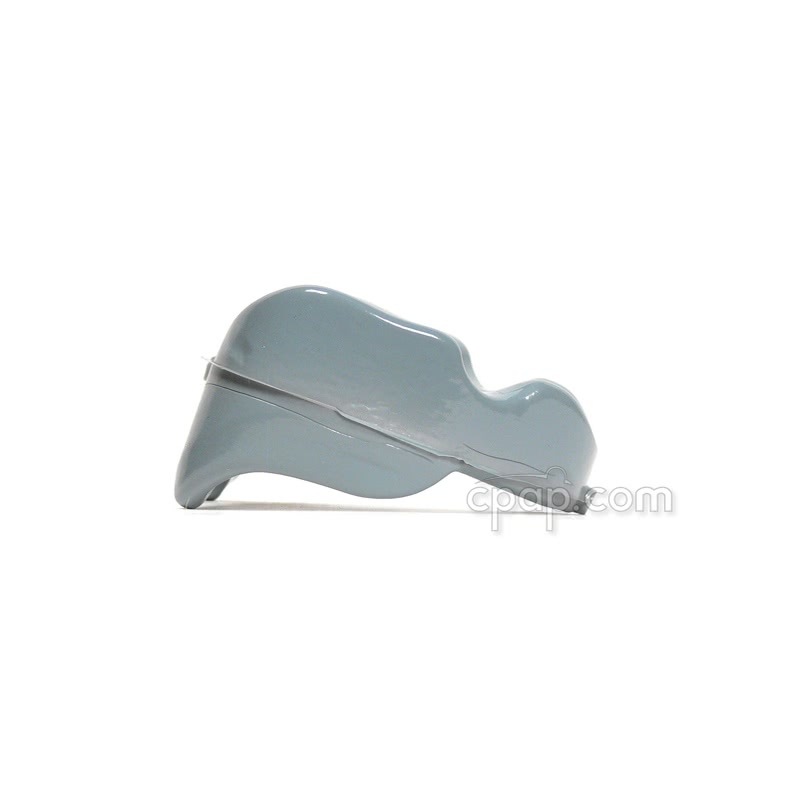 As of July 2009, Fisher and Paykel has added two new sizes: Zest Petite and Zest Plus. 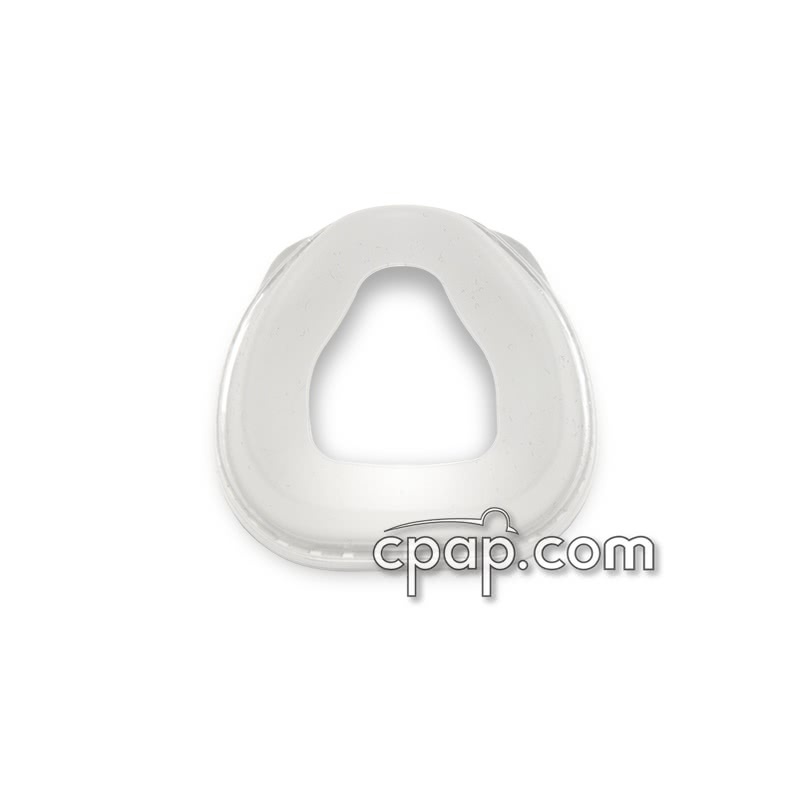 Part number 400440 Zest (One Size Fits Most) is designed to fit 80% of all CPAP Nasal Mask users. 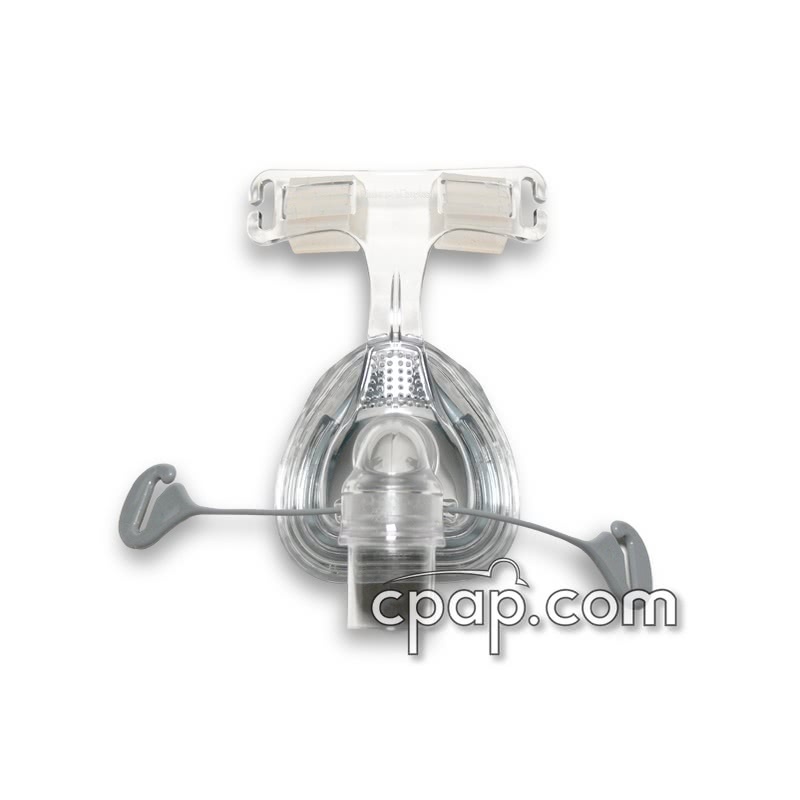 Sizes Petite and Plus address the remaining 20% of CPAP Nasal Mask users whose features are either too large or too small for the (One Size Fits Most) cushion. 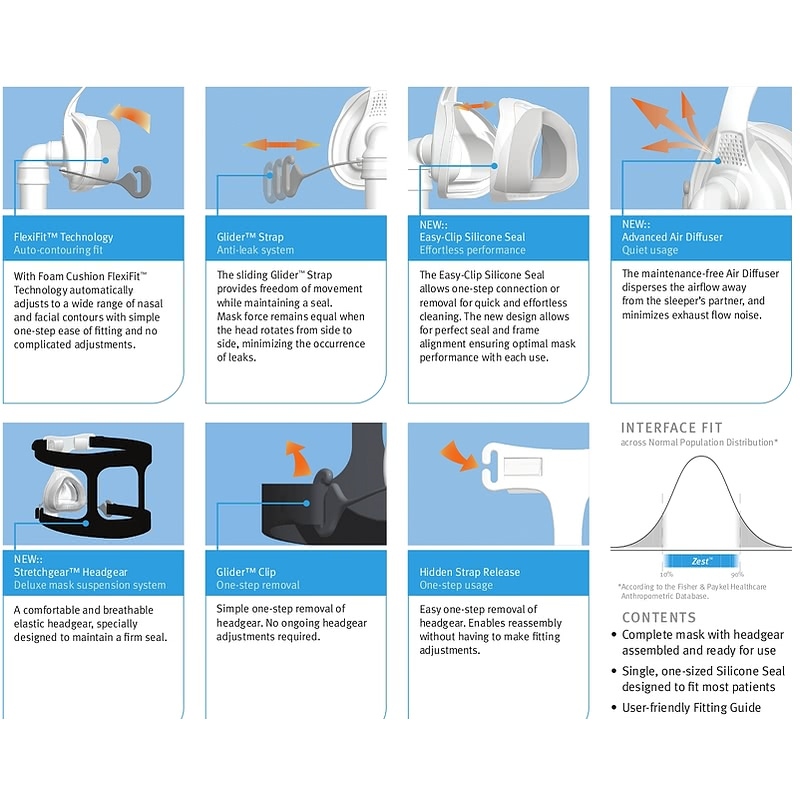 For help with selecting your size, please review the Zest, Zest Q and Lady Zest Q Sizing Guide. 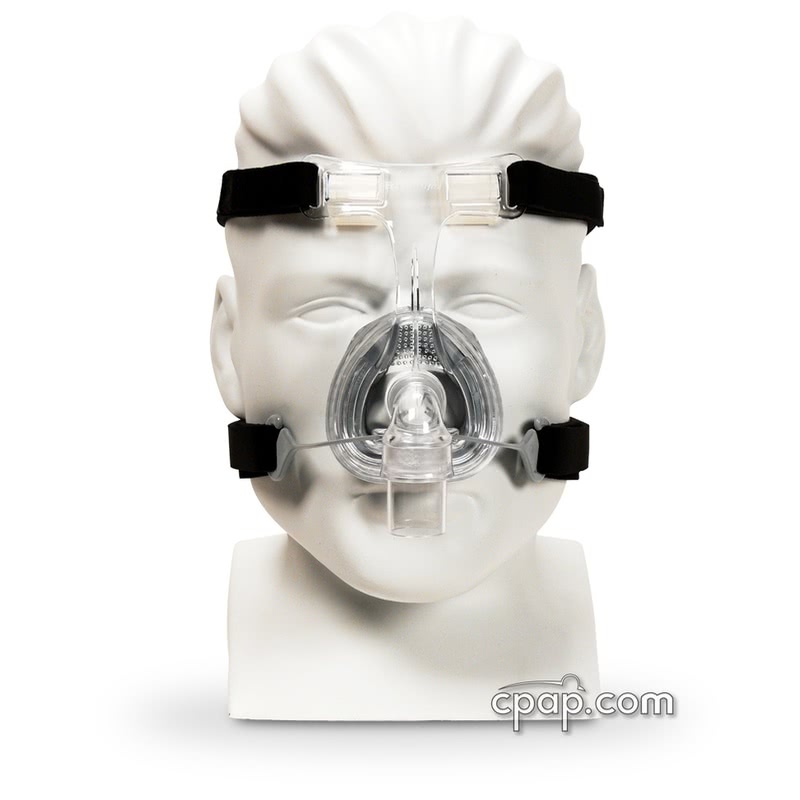 For help with fitting directions, please review: Zest Mask User Instructions. 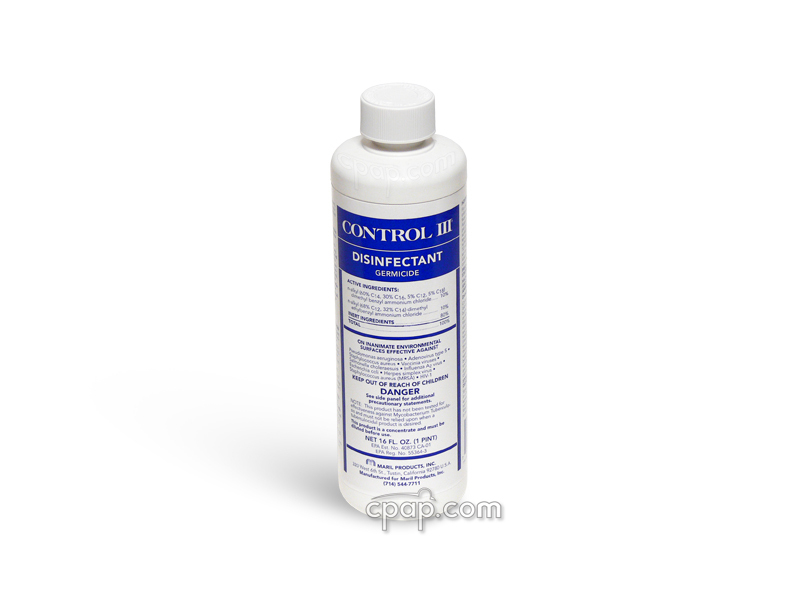 For help with cleaning, please review: Zest Cleaning Guide.